Deal or No Deal Spins is a new online casino established in 2016 and uses multiple software providers. Deal or No Deal Spins is the first dedicated Casino site for the Deal or No Deal brand. Launched in July 2016, Deal or No Deal Spins has proven to be a popular destination for online slot players in particular. There is a distinct focus on appealing to UK Casino players at the Casino venue. 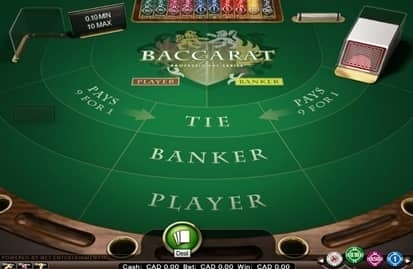 What makes it appealing to many players is that the Casino is themed and has many elements of the popular TV show incorporated into the Casino. Deal or No Deal Spins is a new multi software type casino. That means that it boasts all of the best games from a variety of game providers. 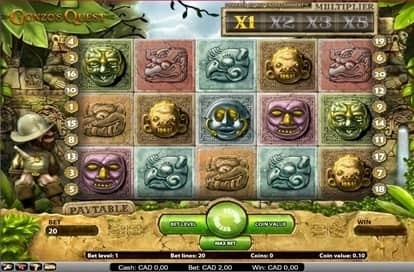 There is a distinct bias towards online slot games here. 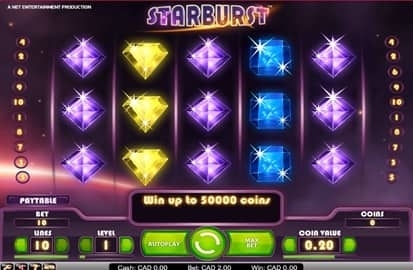 Games range from Net Entertainments Mega Fortune, Starburst and the latest games like Guns N Roses and Jimi Hendrix slot games. Other game providers include IGT, Bally, WMS and Barcrest. 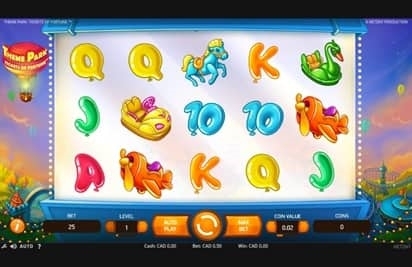 More popular slot games include Rainbow Riches and the iconic Fluffy Favourites Slot game. 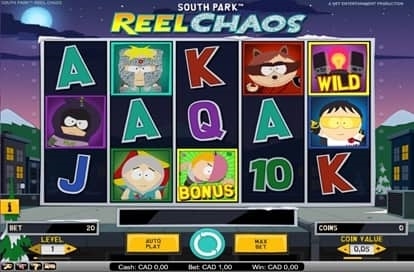 Deal or No Deal does offer casino table games and video poker, these games are though somewhat overshadowed by the range and quality of slot games on offer. Deal or No Deal Spins offers players the ability to play via all platforms and browsers. 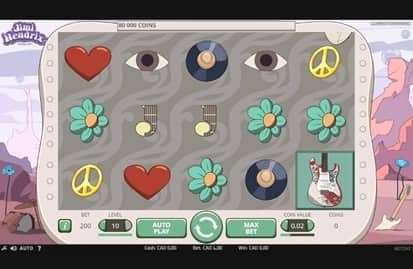 Once signing up for an account, play your favourite games from a single account on a mobile, tablet or desktop computer. Players signing up from OnlineCasinoListings get a special 1st Deposit offer. This offer is not available if going directly to the Casino so be sure to take advantage of this multi part bonus. The bonus is a £1,000 Welcome Bonus & 100 Free Spins credited as follows. Ongoing weekly and monthly bonuses are Deal or No Deal themed with Beat The Banker and Bankers Daily Deal on offer. This last promotion rewards depositing players on a daily basis with a variety of prizes. Be warned, it is still possible to pick up a booby prize here. Deal or No Deal Spins is licensed by both the UK Gambling Commission and Gibraltar Gambling Commission. That means it takes players security and welfare very seriously. 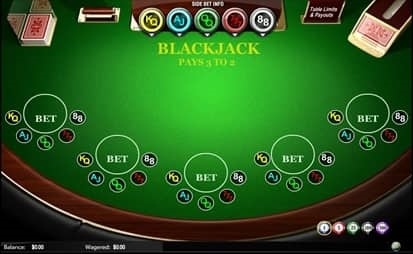 Players are protected by the most vigorous gambling licensing laws in the world. You would not expect anything less from a brand as famous as Deal or No Deal. Being the 1st dedicated Casino site for a famous brand like Deal or No Deal is always going to be a tough ask. We think that with the variety of games and themed bonuses on offer, Deal or No Deal Spins is a venue worth taking a punt at. Who knows what numbers you find in your box.